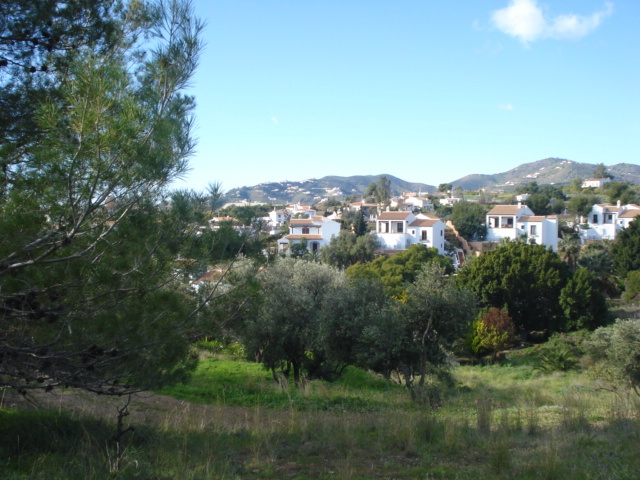 This private, prestigious development is offering its plots for sale, offering the buyer the opportunity to build their own house. 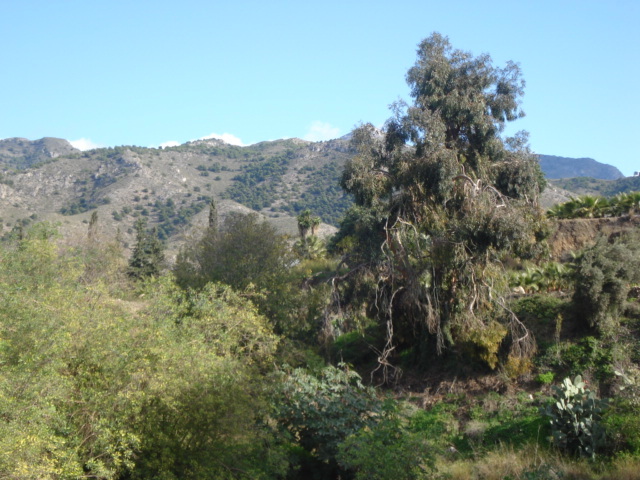 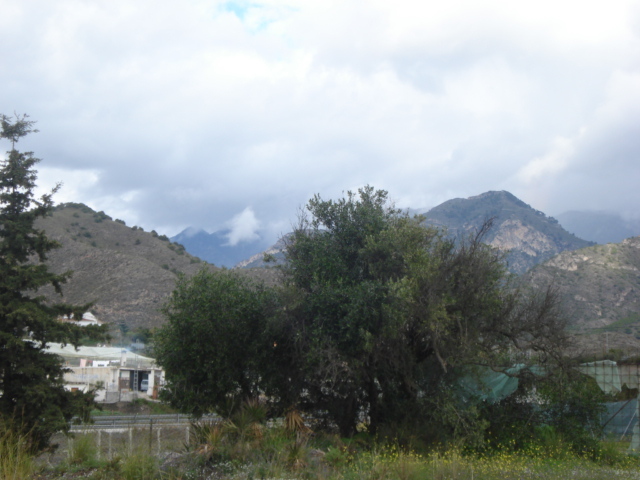 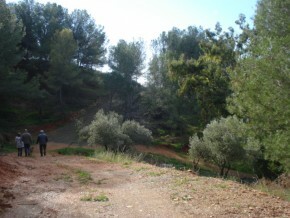 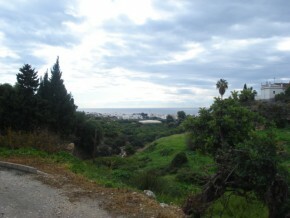 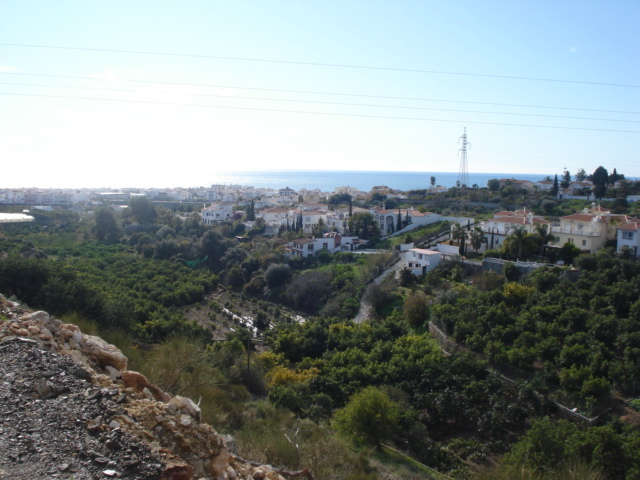 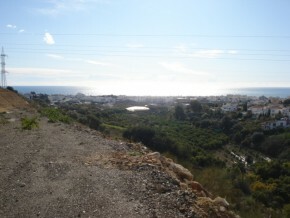 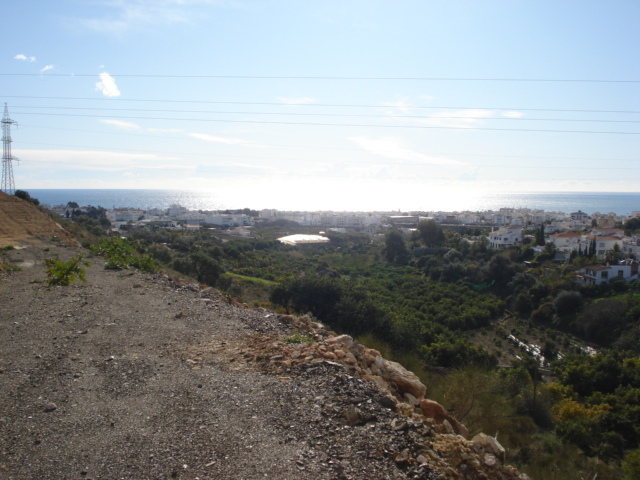 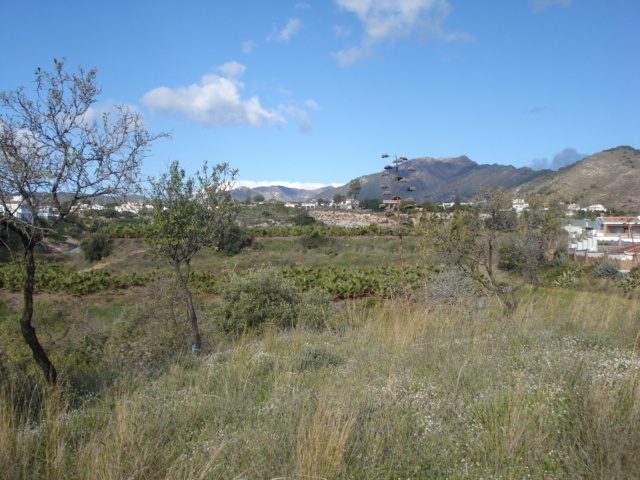 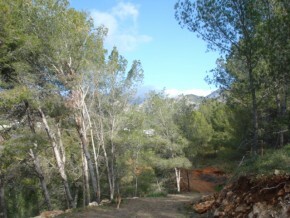 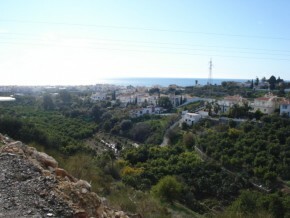 And within walking distance of Nerja and the coast! 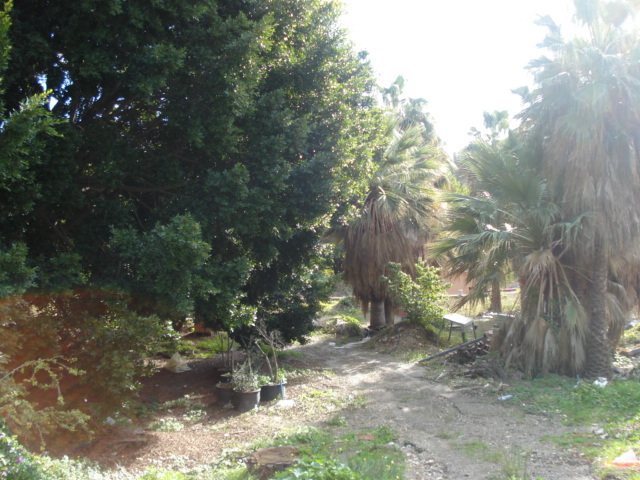 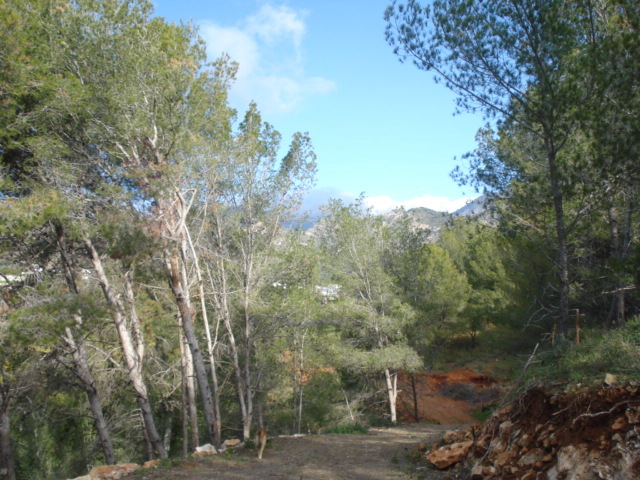 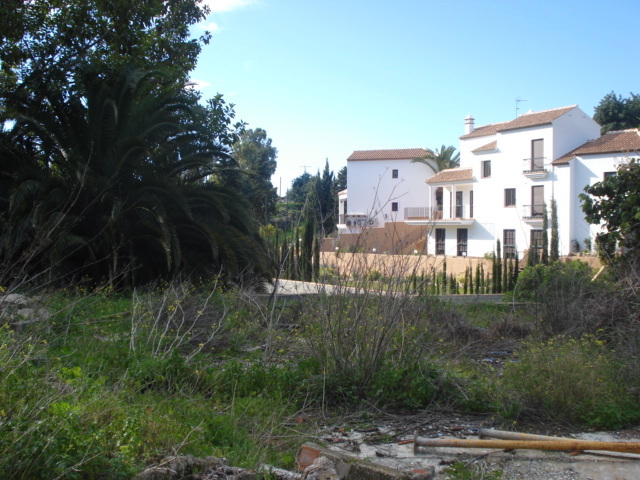 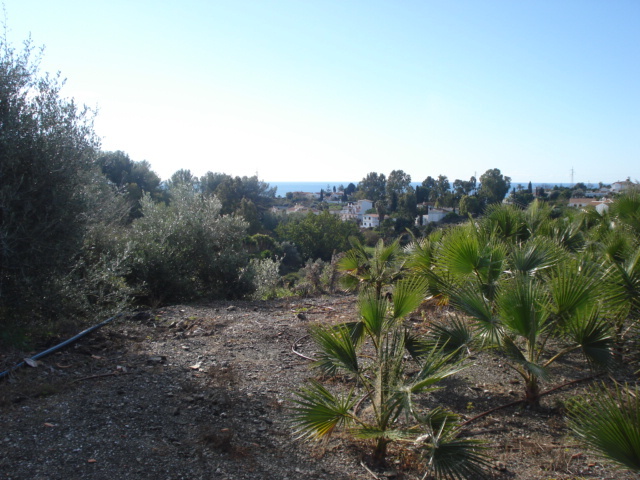 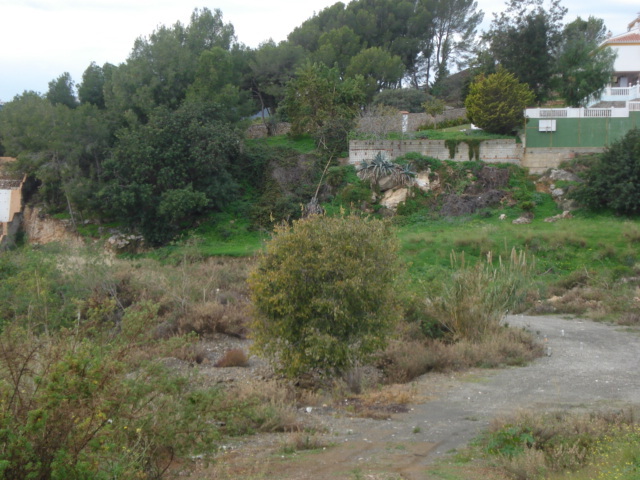 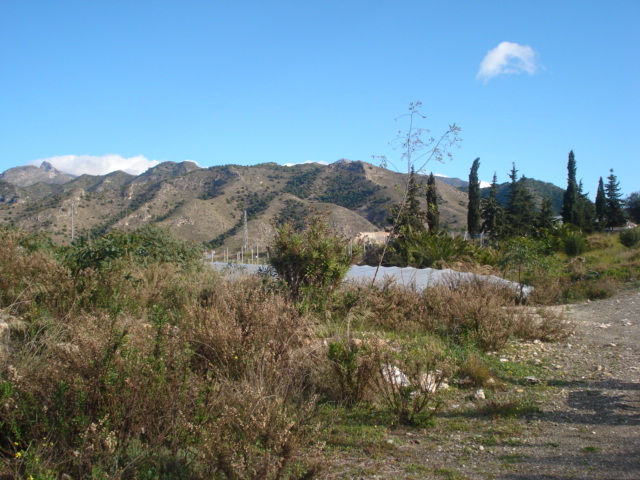 There are various plots ranging in price, size and build size, the cheapest being 129,000 Euros for a 550m2 plot where you can build up to 143m2, and the most expensive being 226,000 Euros for a 2000m2 plot on which you can build 180m2. 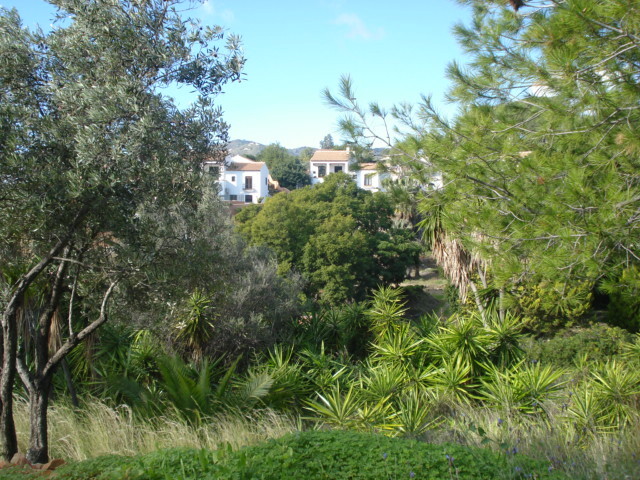 The area is very special – it is located amongst many mature trees, from pine trees to tall, ancient poplars, and palm trees everywhere, giving a very exotic and tropical feel. 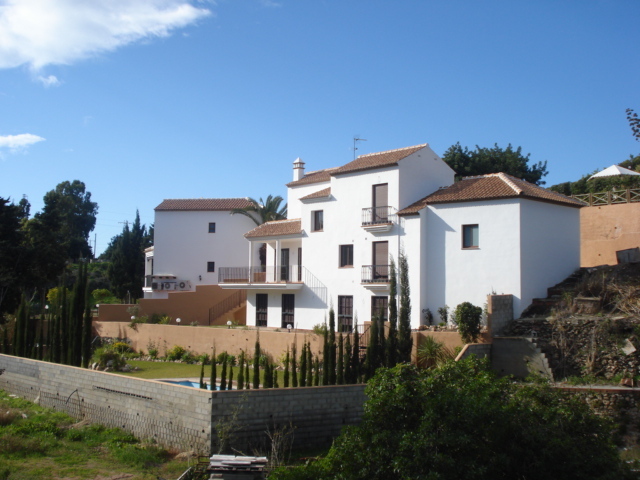 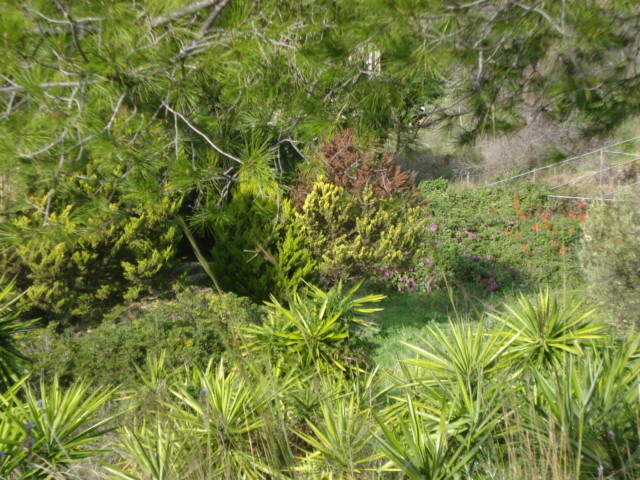 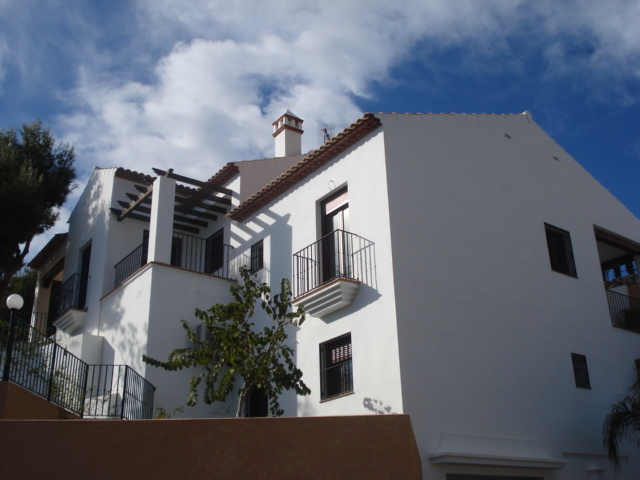 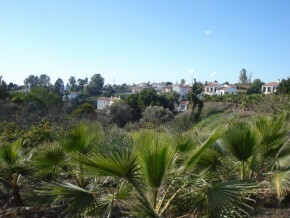 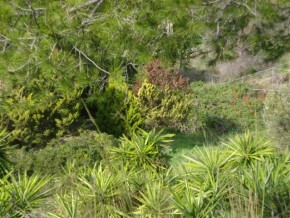 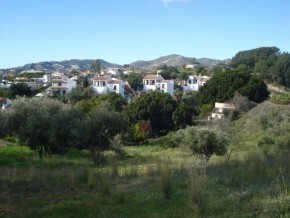 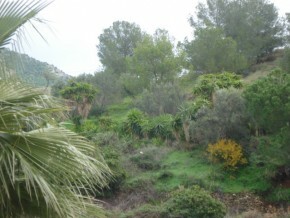 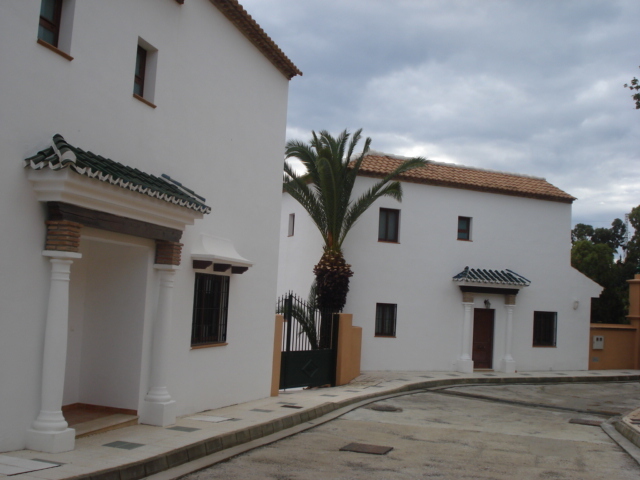 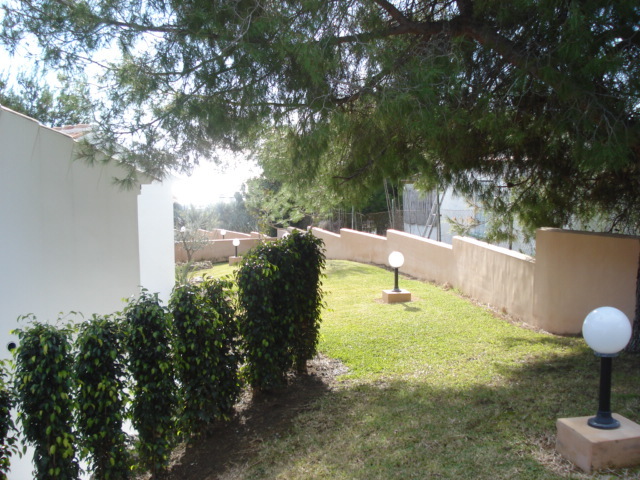 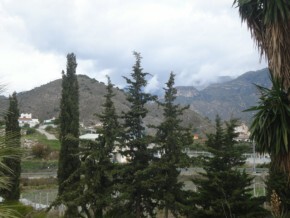 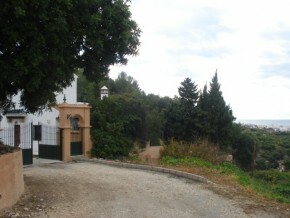 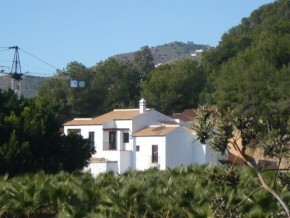 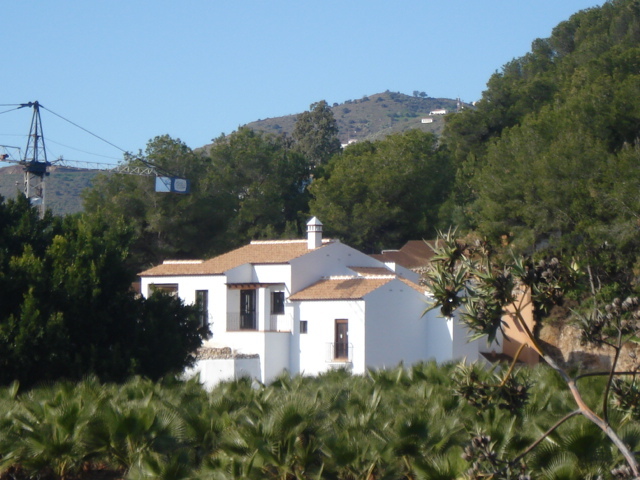 It is located within walking distance of the pretty seaside town of Nerja with excellent access. There are no other areas where it is so easy to build your own house in this lovely area! 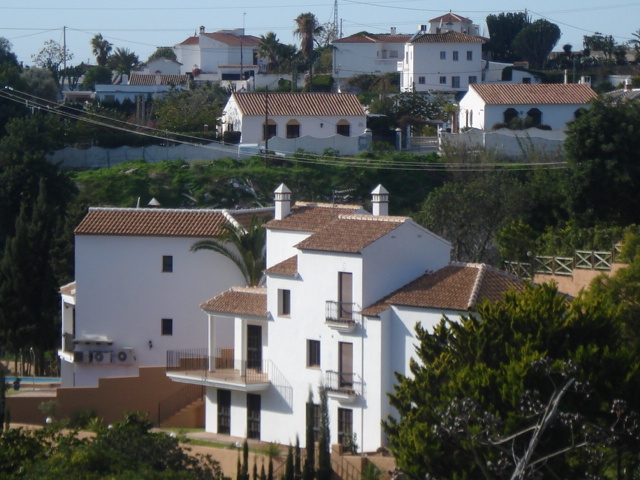 You can choose your own builder, or use the services of the developers. 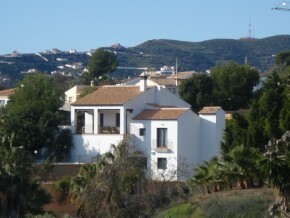 Get in touch for further details.